I've only had GPL about 17 years and still yet to host a race. John Roberts kindly explained the existance of TCP/UDC...who would have thought ! Is that the IP my pc is connecting to the web with ? or the address of the actual router? 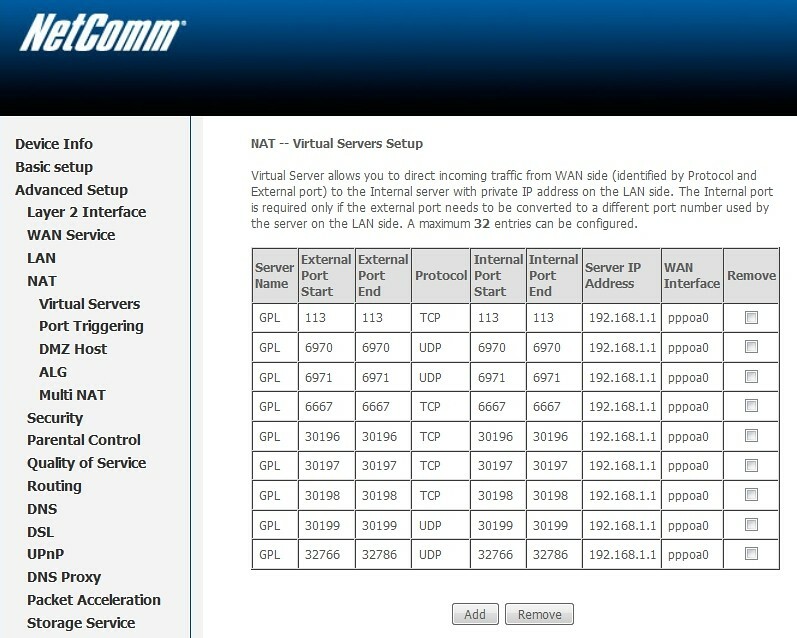 The ip addy for port forward should be the ip addy for the hosting machine. Typically something like "192.168.1 something". Edited by Warren Hall Jr., Jan 16 2017 - 07:22 PM. Edited by Transit, Jan 16 2017 - 08:26 PM. Oh for pete's sake... just come race with LoPeN! You know you want to! i thought of hosting practice, thru Vroc. i don't know what has changed (If anything) as i used to host thru Vroc, before my league switched to iGor. now, i can't even log in to vroc! not to mention no racelist, i see chat but i don't know if anyone sees my chat. i can't host because the 'host' tab is greyed out. 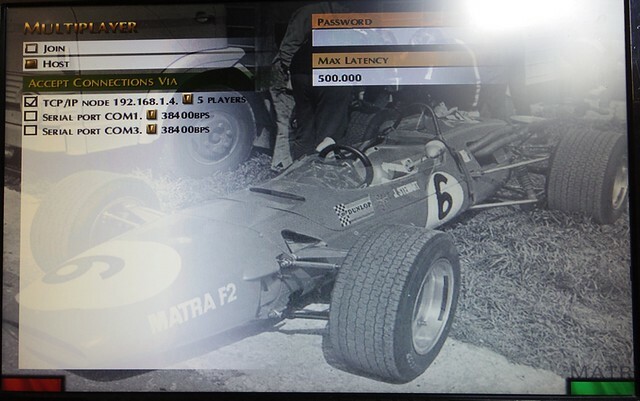 however, on my racing PC i can log in, and see a racelist. both pc's have the same vroc.ini ... what am i not doing? where to start looking for fixing? i didn't change anything in Vroc. i have rebooted, even shutdown and restarted the server. and turned off the router/modem and restarted it. does this look right ? How does it know when to open them ? Is putting GPL in the name enough ? is the IP that people join my hosting machine the one I can get by searching 'what is my IP' ? Yes, that is the correct IP. Edited by Transit, Jan 22 2017 - 06:53 PM. I'm not getting any firewall messages, dunno if that means anything. addr = 192.168.1.4	; Informational only! auto_launch = 1	; Allow connects when launched? should I change the 1.4 to 1.1 ? 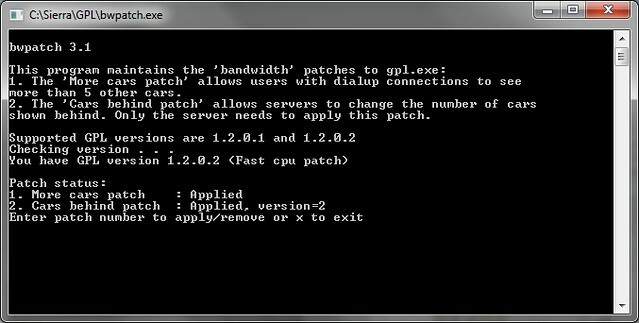 The bandwidth patch requirement is that the server has an equal or larger number than any of the clients trying to join.